When HRI, the parent company of Chem-Dry, the world’s largest carpet cleaning franchise, announced the creation of a new franchise system that would revolutionize the wood refinishing industry in the early 2000s, the company chose a few Chem-Dry franchisees to check it out. One of those franchisees was Andy Rozo, who is now one of the top-performing franchisees in the N-Hance wood refinishing franchise system. 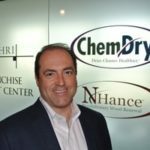 Andy quickly bought territory in Denver, Colorado, and in time, he eventually sold his Chem-Dry franchise to focus all of his energy on N-Hance. Andy and all of the franchisees in the N-Hance network can complete jobs far more quickly than the typical competition because they utilize our proprietary Lightspeed® U.V. curing technology. 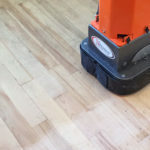 This revolutionary device shortens the refinishing process and produces less dust, mess and odor than traditional methods, as well providing a service at one-fifth the cost of the industry average. 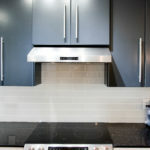 This proven approach, along with our stellar nationwide reputation for exceptional customer service, is why Home Depot proudly boasts N-Hance as a vendor in nearly all of its locations. 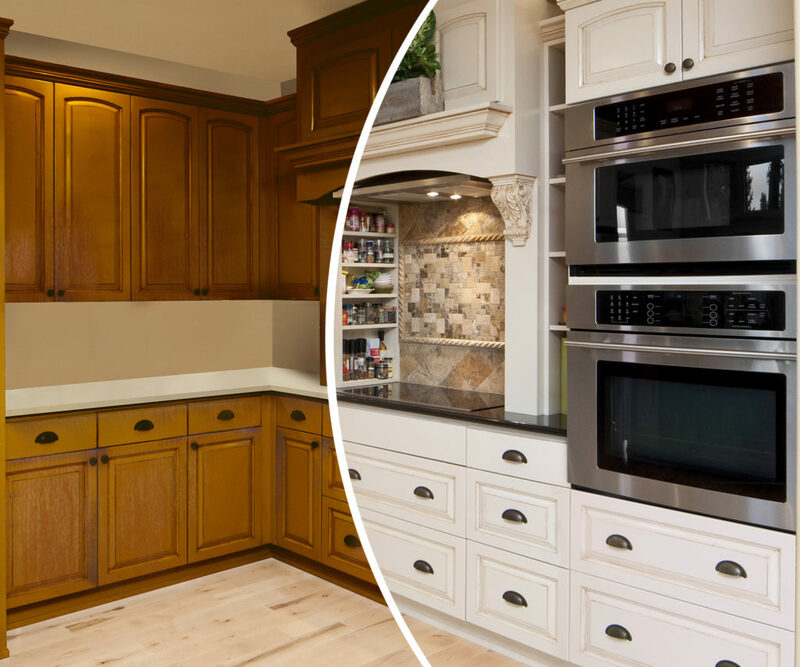 Andy has grown his own business alongside the phenomenal growth of the N-Hance brand, now the nation’s fastest-growing wood refinishing franchise with nearly 500 locations open across North America. N-Hance is experiencing rapid growth that isn’t going to slow anytime soon. Entrepreneur magazine has named us to its prestigious annual list of the Fastest-Growing Franchises for four consecutive years, and our proven business model continues to attract the best and brightest entrepreneurs who are looking for a business that is easy to run and easy to scale. The future of the brand looks even brighter, as N-Hance has worked alongside its franchisees to make significant investments in technology and initial and ongoing training, as well as the creation of a national advertising fund that is poised to make N-Hance the first name-brand wood refinishing franchise. As Andy continues to grow his business, he has some advice for entrepreneurs who are looking into joining the N-Hance franchise network.